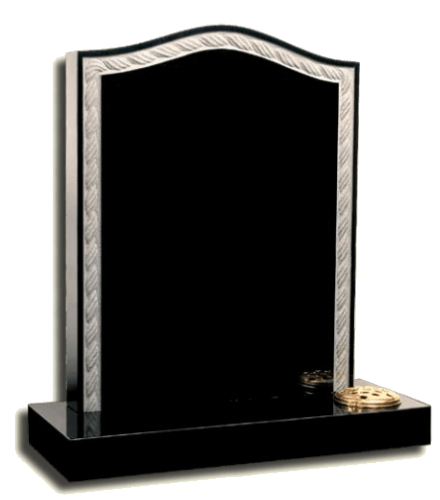 We are Memorial consultants covering the whole of Scotland. 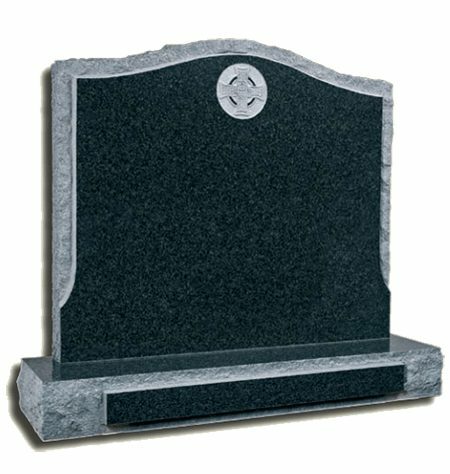 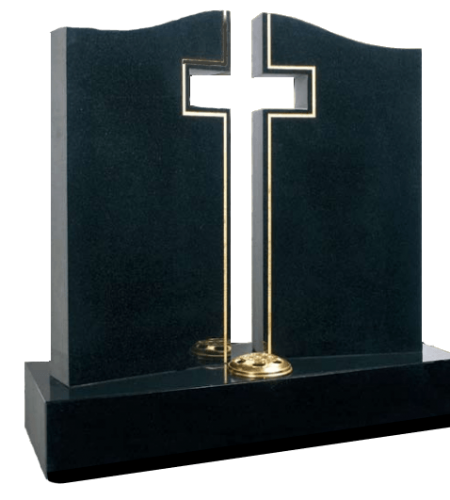 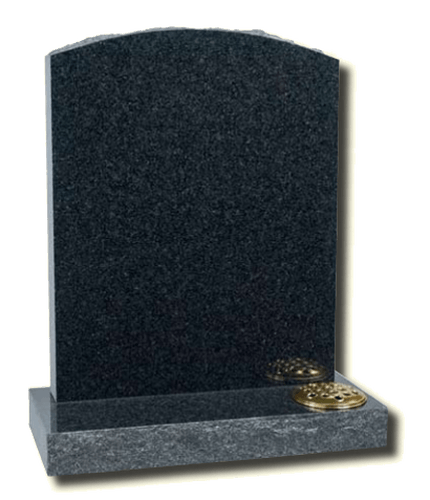 We specialise in working closely with our Stone Masons to guarantee the supply of memorials to individual requirements producing quality work at a reasonable price. 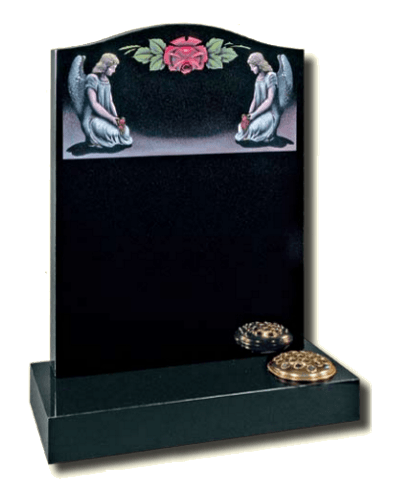 At Anderson Memorials we can offer assistance and advice where necessary, we appreciate this can be a very emotional time and therefore offer a sympathetic and personal service which we hope will help to ensure that a fitting tribute is made for your loved one. 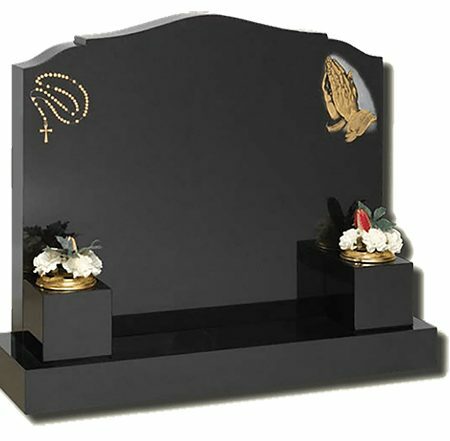 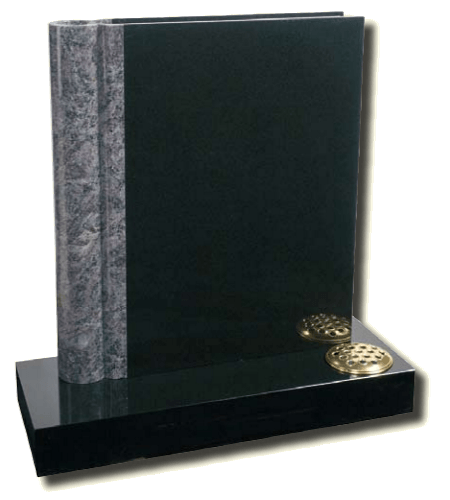 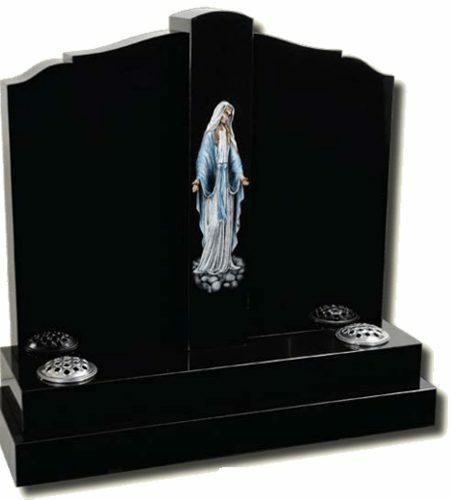 Please take your time to browse through the selection of memorials shown on our web site, and to try out different layouts. 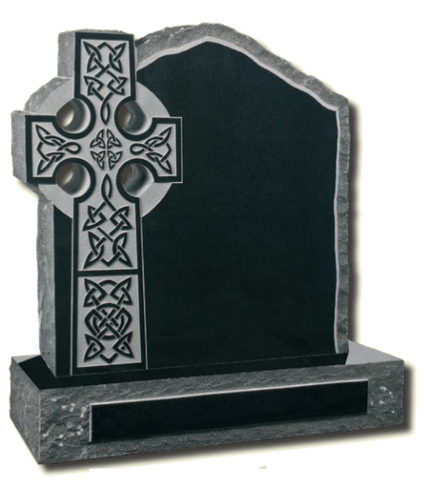 If you wish you can contact us at any time for help or advice by using the enquiry form or by calling us on 01877 330398.